Grafters Original Leather Retro Top Seller, Coated Leather. FREE Delivery! 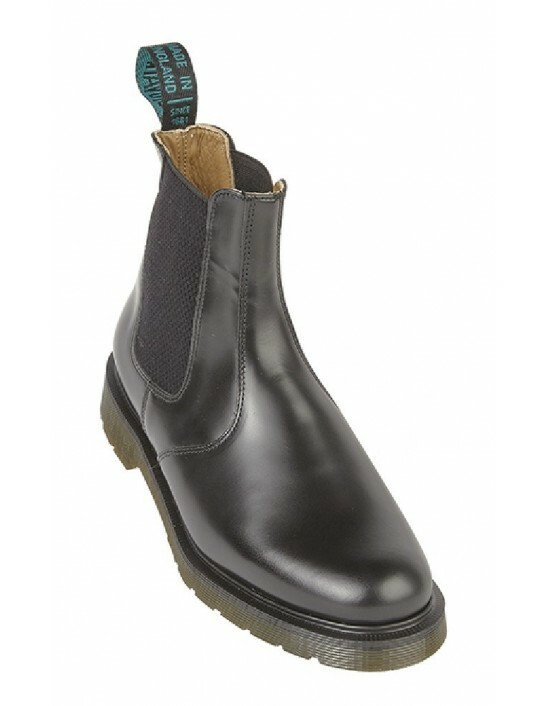 Roamers - Black & Brown CrazyHorse Leather. FREE Delivery! Roamers, Black Real Suede,Taupe Real Suede, Dk. Brown Real Suede &Brown Crazy Horse.Leather. FREE Delivery! 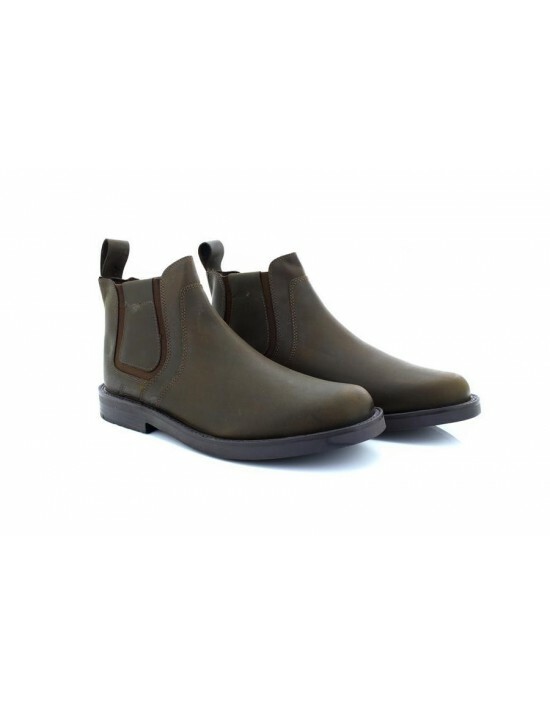 Smarten up your attire when wearing our Roamers Harry Softie Leather Twin Gusset Brogue Ankle Boots with a choice of four colours oxblood, brown waxy, black waxy or Tan burnished. FREE Delivery! Roamers - Black & Brown Leather. FREE Delivery! 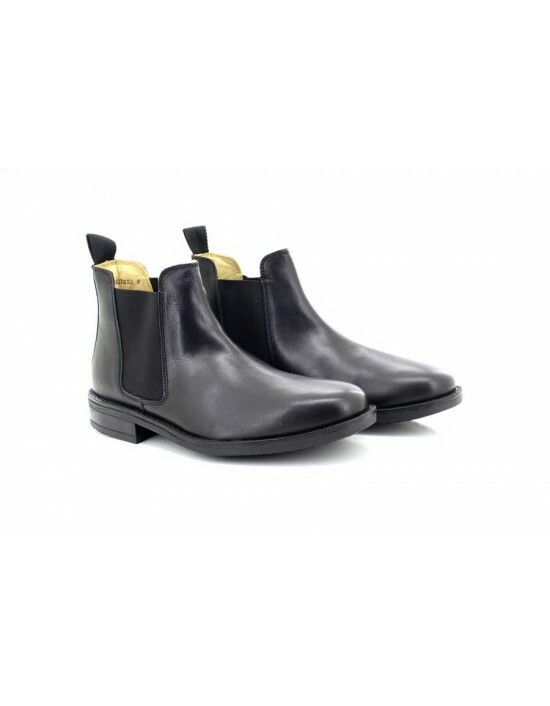 Make a fashion statement effortlessly with these Roamers Unisex Lace-Up Ankle Desert Boots. Available in a choice of colours. FREE DELIVERY! 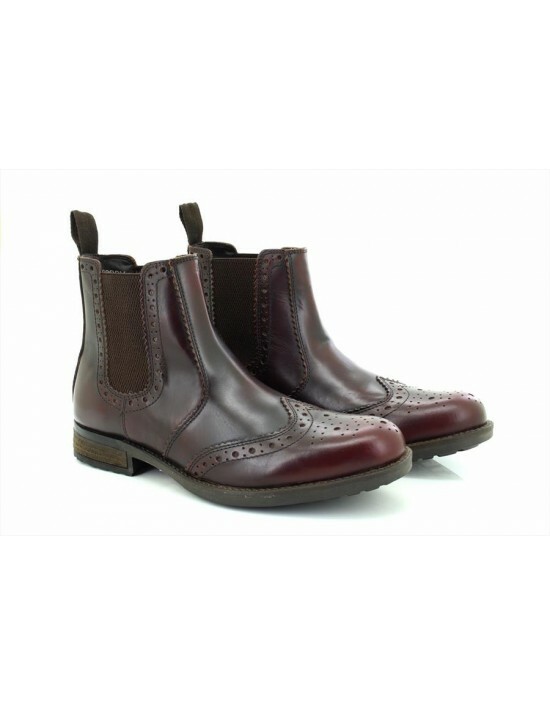 Solovair - Black, Burgundy Rub Off &Light Pecan Tan. Leather. FREE Delivery! 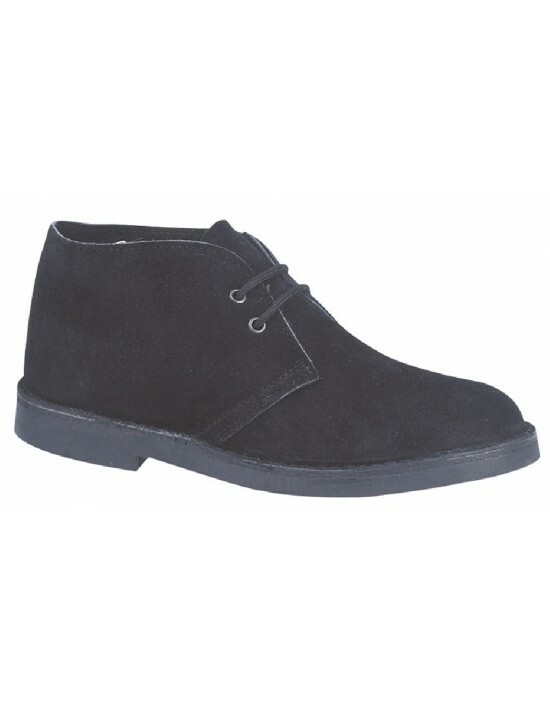 Be spoilt for choice with our collection of Desert Boots! 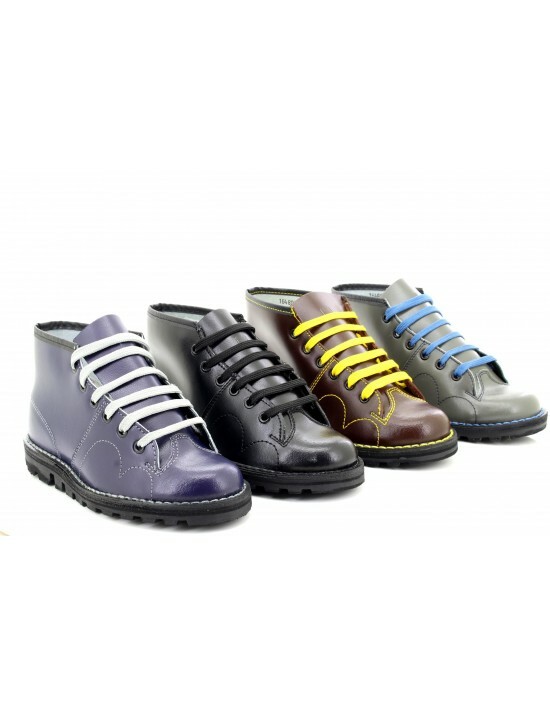 These Roamers Square are just what you need to complete your outfit. 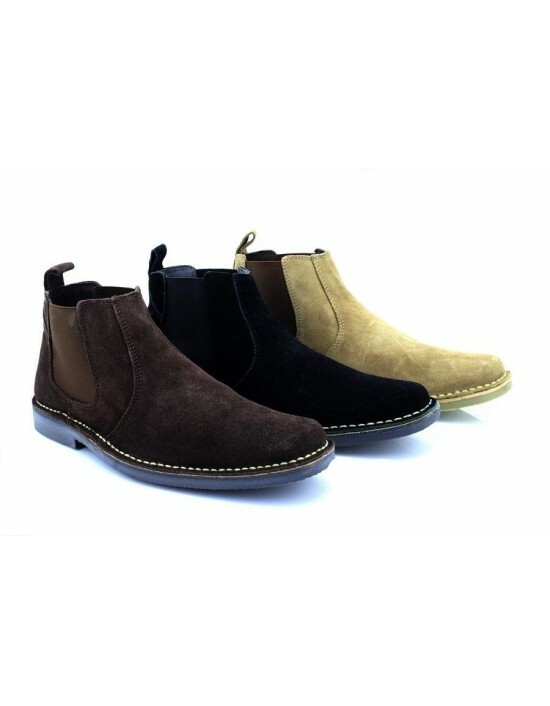 With 5 options Black , Sand or Dark Brown Real Suede and Black & Brown Waxy Leather colour option. FREE Delivery! 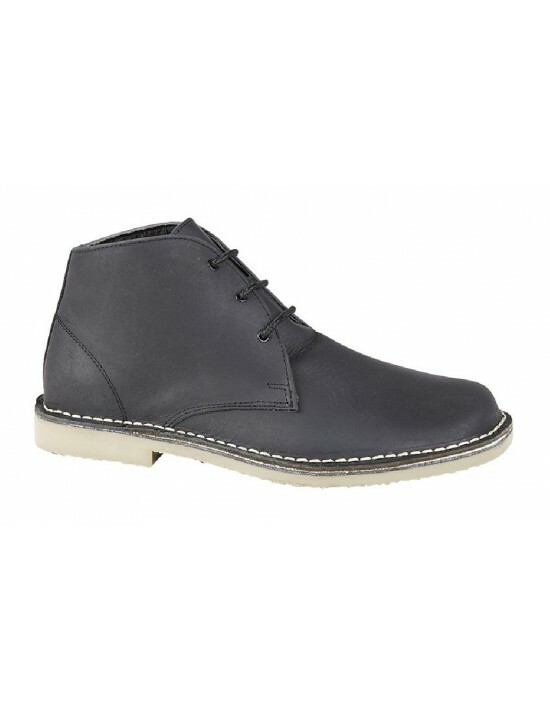 Walk into style when wearing these Mens Route 21 Lightweight Brogue Ankle Boots. FREE Delivery!